We are friendly people who love to talk. We offer most-effective, result-oriented SMS Marketing services to establish a good image for your brand. Text Message Marketing Services: are an effective way to alert your clients of upcoming deals, daily coupons and new products. Through the use of an opt-in form provided by a mobile marketing service, you can enable consumers to give their contact information so that you can open up a dialogue with them. Two-way communication is the key here, and when people willingly provide their contact information, odds are they are going to act on the texts you send them. What You will get with SMS Marketing? 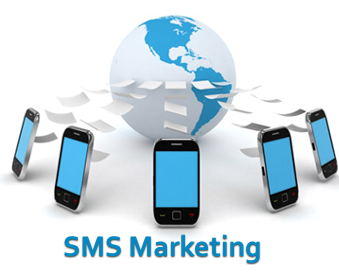 Run SMS Marketing Campaigns in all over the Pakistan. Launch you product all over the Pakistan. Send SMS Reminders to your Client by SMS.